If you think for one minute that you’ve seen it all, then you weren’t at today’s meeting. Our esteemed President, Mary Straus, was taken ill at the last minute, and President Nominee/Elect Jo Holt was asked to step in. Now, it shouldn’t be a big deal that Jo didn’t have an agenda to follow, considering that our Club has a basic routine that we follow every single week, month after month. But Jo can barely remember where she lives these days (not a physiological problem), so having her recall a specific agenda is out of the question. 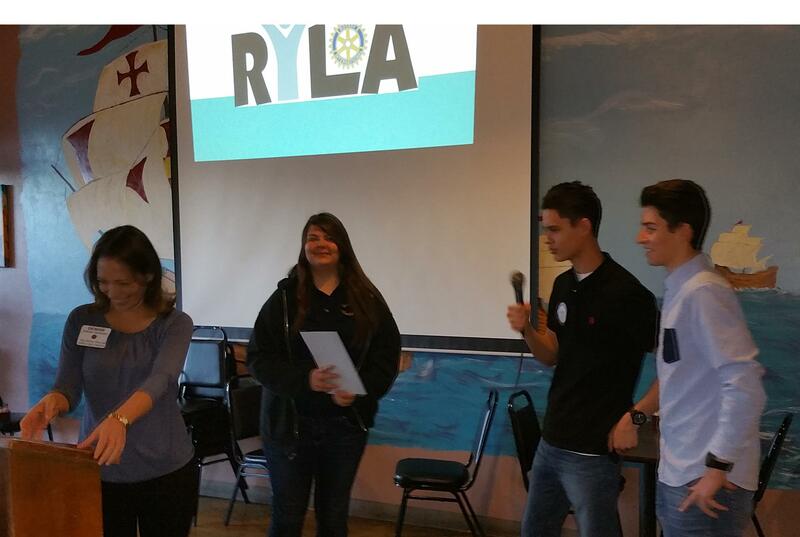 And to add another wrinkle to the story, today the meeting was to be led by our two RYLA students, Daniel and Matus. With the kind assistance of George Rigney, our local RYLA expert and former RYLA counselor, an agenda was hastily drawn together. And redrawn. And slightly modified. And it was past the start time of the meeting already. Meanwhile, back at the ranch, Maeve Johnson was valiantly attempting to forge that most delicate of handshake operations – laptop to projector. Maeve had gone to some trouble to prepare a song of the day with a video and lyrics, and came very close to getting it to work. For some unknown reason (probably sun spots or the Loch Ness monster), the speaker attached to the laptop wouldn’t work. We want to congratulate Maeve for NOT throwing the laptop and projector through the large plate glass windows of Nana’s Kitchen. Owner and Rotary Sargent-at-Arms Javier Teran was particularly grateful. 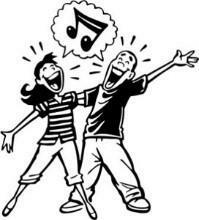 So just shutup and dance with me already (reference to the song). 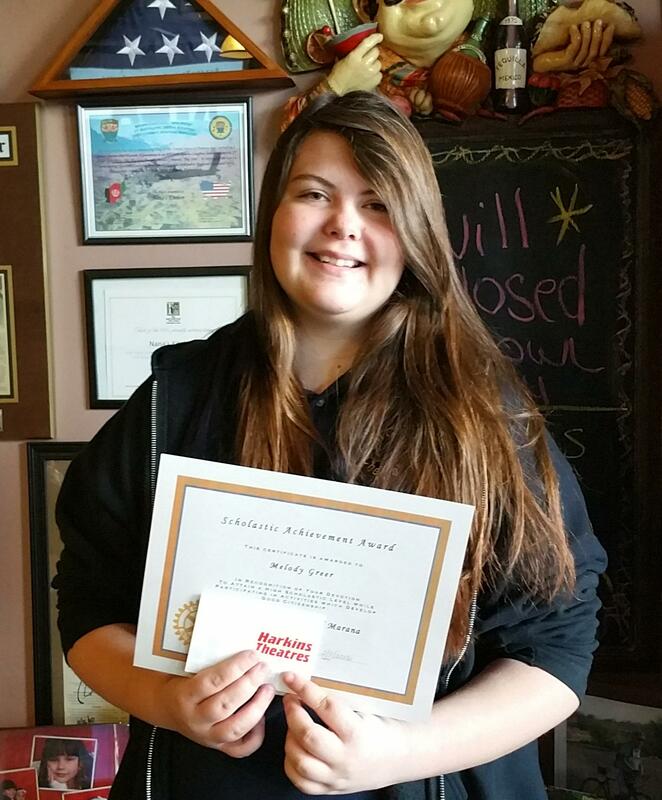 MCAT Principal Denise Coronado introduced our MCAT Student of the Month, Melody Greer. Melody was accompanied by her dad, James Greer, baby sister Alyssa, and special education teacher Ms. King. Shown below, Principal Coronado, Melody, Daniel, Matus, and Ms. King. www.rotarytourdecookie.org. It’ll be time to start baking before you know it! We were joined today by honored guest and fellow Rotarian from Canada, Joyce Zwick. And our own members Randy Brooks and Don Jorgensen returned from their trip to Cuba. 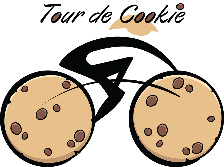 In other news, the Tour de Cookie is heating up! Dan Contorno gave us an update on plans for our big event. It’s time to start signing up riders, letting your friends on Facebook know about the family fun ride on April 9th along the Santa Cruz River bike path (also known as The Loop). And don’t forget to check out the website www.rotarytourdecookie.org. A frequent purveyor of the strange, Harold Burtzloff enlightened all of us on Shrove Tuesday, which is today! Also known as Pancake Day. 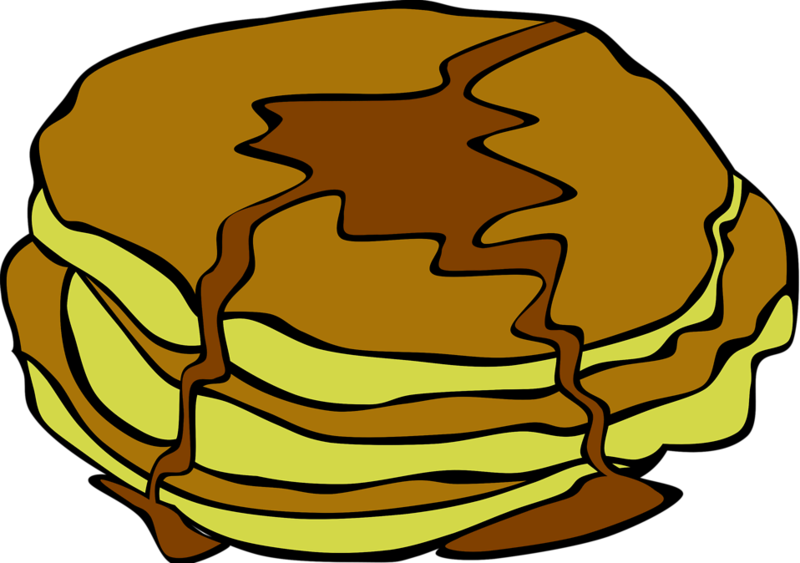 In Liberal, Kansas, there was a race where women, dressed in ancient garb (Shrove Tuesday is 400 years old), ran around a track while flipping pancakes. Sounds easy – you try it! Harold took an oath that he wasn’t just making this up. Our speakers were Daniel Fuell and Matus Bogar, who also ran today’s meeting. They gave a slide presentation of their recent experiences in RYLA camp (Rotary Youth Leadership Awards). There was snow in Prescott, and Daniel had never before seen snow! On the first day of camp you are asked to surrender your phone, which was a very strange experience for both Daniel and Matus. Then you are assigned to a group, and it’s typical that you don’t know anyone in that group. But, by the end of camp, you’ve made new friends, and it can be difficult to say goodbye. Daniel told us about Jerry Traylor, one of the speakers at the camp who was most inspirational. Jerry was born with cerebral palsy, and his message was that we all must learn to control our limitations rather than letting our limitations control us. Our thanks to Daniel and Matus for a very good presentation on their RYLA experience. P.S. Daniel and Matus approach the podium as Principal Coronado prepares to exit. MCAT Student of the Month Melody watches in amusement.